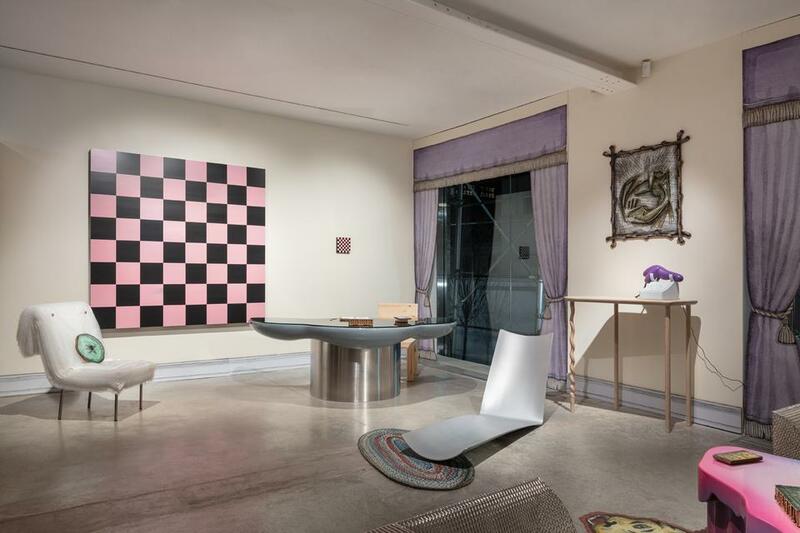 Friedman Benda announces its fifth annual guest-curated exhibition entitled Blow Up. 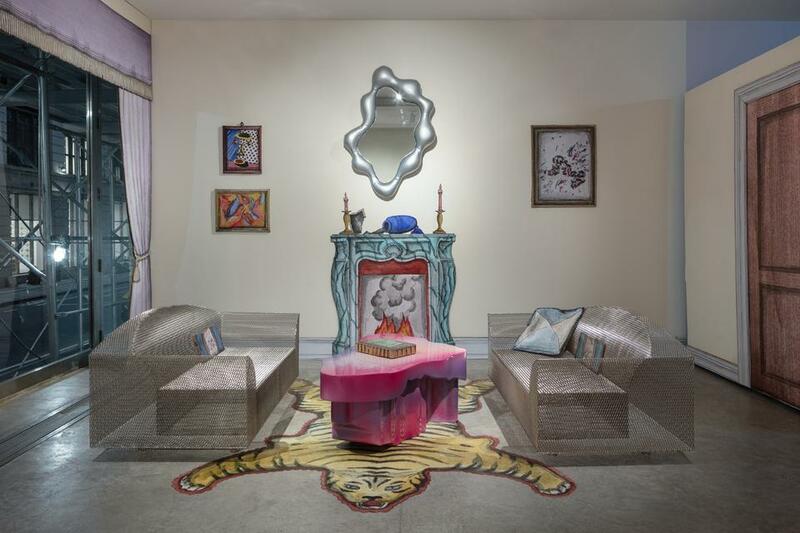 Curated by Felix Burrichter, the founder and editor of the architecture and design magazine PIN–UP, the exhibition will take the miniaturized domestic ideal of the dollhouse and blow it back up to full size. 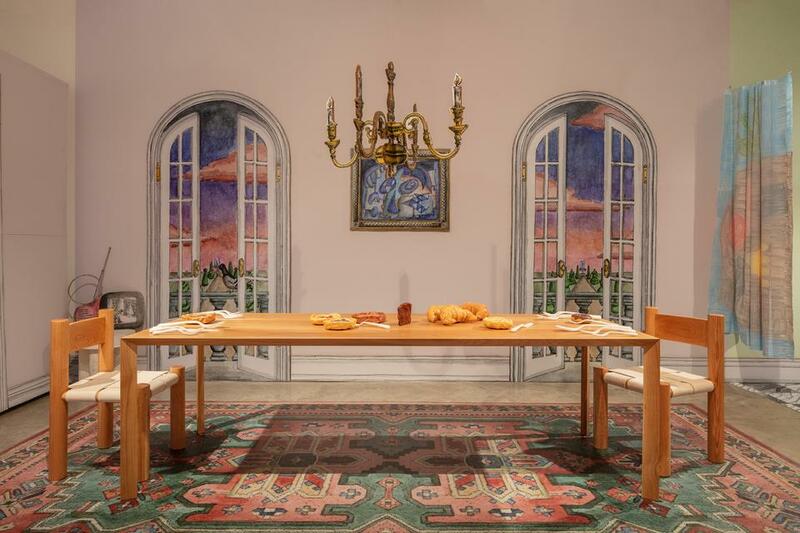 With the help of design firm Charlap Hyman & Herrero, Burrichter will transform the gallery space into a Freudian trip through a 1:1 dollhouse, complete with bedroom, dining room, kitchen, study, and nursery. Throughout the exhibition, the art and design will bear the strangeness of their “re-rescaling” as simplified forms designed for a miniature world entering back into our own. Shrunken furniture will be restored to macro scale in a double abstraction that leaves everything at uncanny and uneven. 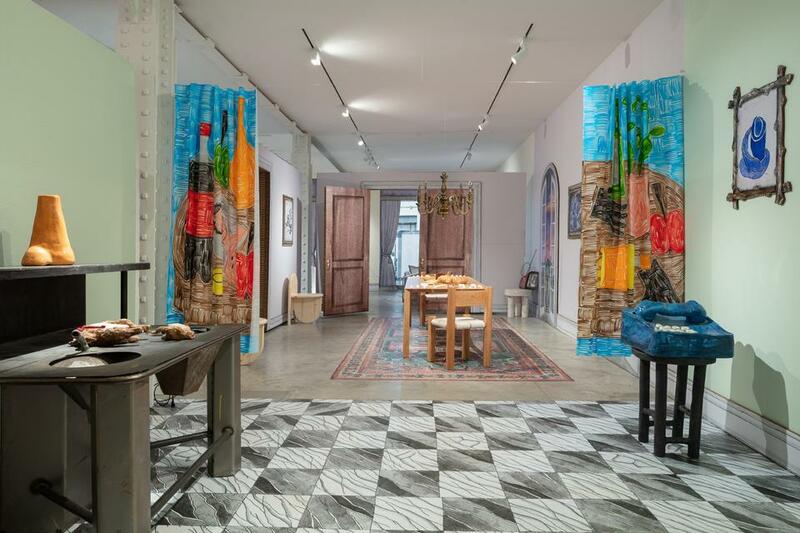 “Blow Up is a show about the aesthetics and materiality of scale, and how the objects we’re surrounded with during our childhood condition our ideas of domesticity, taste, and social norms today,” states Burrichter. The exhibition will be accompanied by a small publication featuring texts by Jeppe Ugelvig, Micaela Durand, and others. Felix Burrichter is a German-born, New York-based creative director, curator, writer and editor. Originally trained as an architect in Paris and New York, in 2006 Felix founded PIN–UP, a self-described biannual “Magazine for Architectural Entertainment.” In addition to publishing PIN–UP, Burrichter curates exhibitions, consults on design and architecture projects for various design brands, and contributes to numerous publications including W Magazine, Icon Design, Cakeboy, Fantastic Man, and The Gentlewoman. Burrichter has edited a number of design and art books including Cassina: This Will Be The Place (Rizzoli), Rafael de Cárdenas: Architecture at Large (Rizzoli), PIN–UP Interviews (powerHouse) and Paul Mpagi Sepuya: Studio Work (Familiar). In 2013 he curated Paper Weight, an exhibition on the culture of independent publishing for the venerable Haus der Kunst in Munich, Germany. 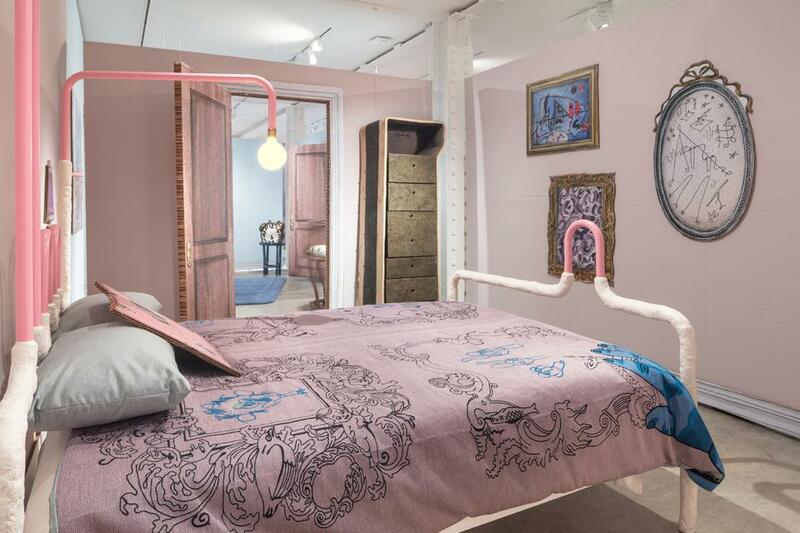 In 2015 Felix curated the exhibition Pavillon De L’Esprit Nouveau: A 21st-Century Show Home as part of the second Annual Architecture and Design Series at the Swiss Institute, New York. In 2017 Burrichter curated the Superbenches project in Stockholm, a project for the permanent installation of 10 public park benches commissioned by international designers, including Philippe Malouin and Max Lamb. Burrichter also co-designed the stage set to artist Xavier Cha’s dance performance BUFFER, which premiered at BAM/Brooklyn Academy of Music in November 2017. 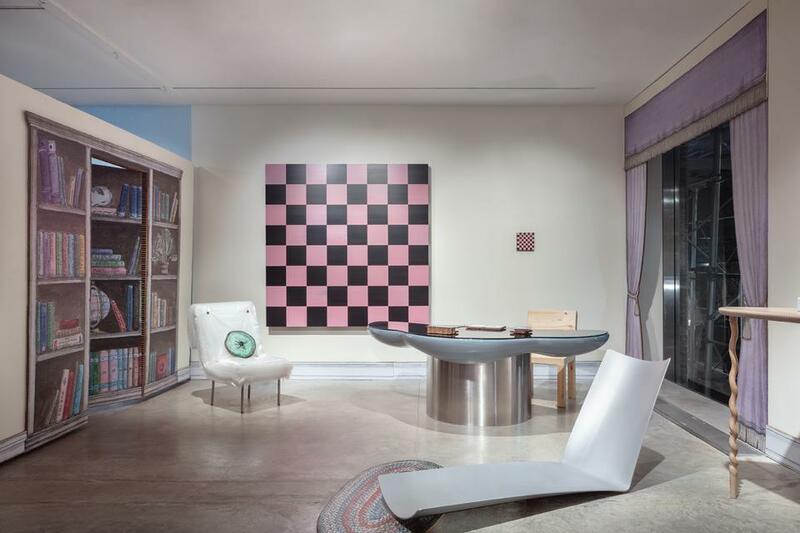 Charlap Hyman & Herrero is a Los Angeles / New York-based architecture and design firm that takes a fully integrated approach to conceptualizing and executing spaces in their totality. Principals Adam Charlap Hyman and Andre Herrero, AIA, whose backgrounds are in interior design and architecture, lead a practice that considers all aspects of the built environment, from site plan to furniture. Working in various typologies – including buildings, set designs, stores and houses – CHH endeavors to consider divergent art forms and the experiences of multiple senses. They aim to create spaces that become worlds unto themselves, with gesamtkunstwerk at the core of the firm’s objective. CHH's principals have been featured in Forbes Magazine's "30 Under 30" in its 2017 category for arts and design, and the firm ranks among PIN–UP’s “New Power Generation,” Architectural Digest’s “Architects and Artists You Need to Know Now,” and Sight Unseen's "American Design Hot List." CHH was selected to participate in the 2017 Chicago Architecture Biennial and won the annual competition hosted by the Miami Design District to design innovative holiday decorations for the neighborhood. In 2018, CHH launched a line of fabrics, rugs and wallpapers with the furnishings company F. Schumacher & Co.